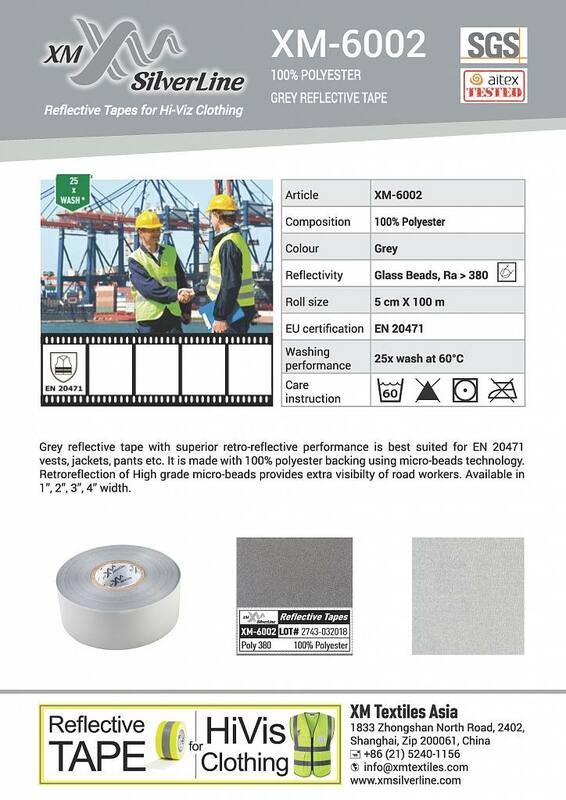 Grey reflective tape with good retro-reflective performance is best suited for HiVis vests, jackets, pants etc. It is made with 100% polyester backing and micro-beads layer on the surface. 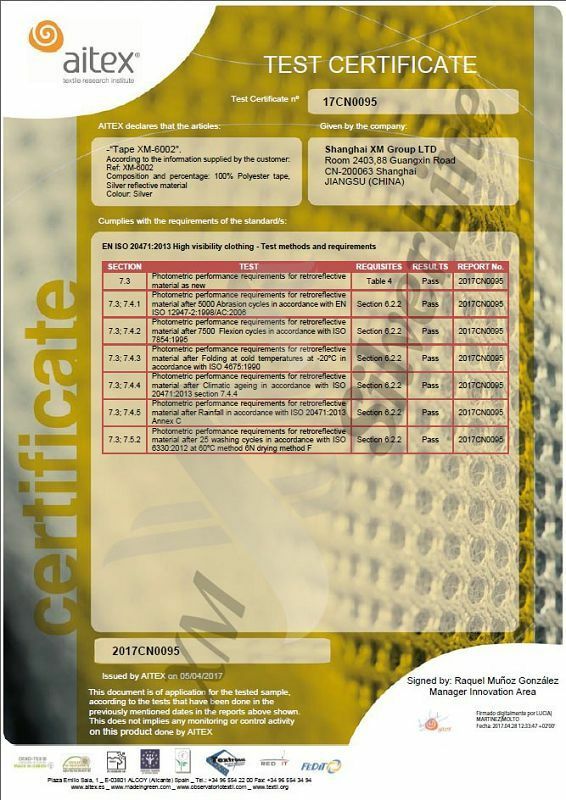 Retroreflection of micro-beads provides better safety for the workers. 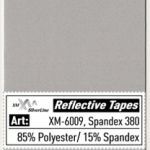 Available in 1”, 2”, 3”, 4” width.